A new burger joint named after Donald Trump has been drawing in customers in Siberia, its manager said on Wednesday, amid increased Russian interest in the US president after his summit talks this week with Vladimir Putin. 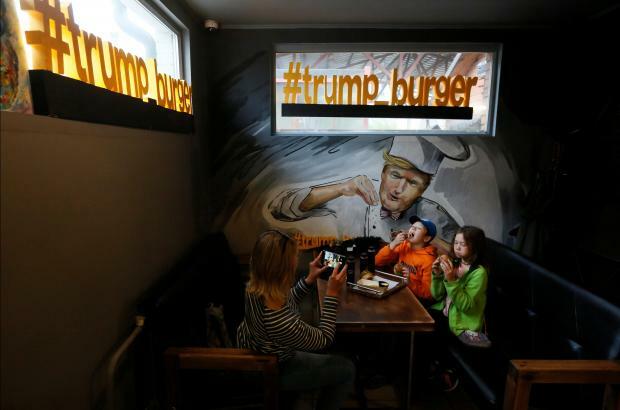 Trump Burger, which opened in the city of Krasnoyarsk in December, is trying to cash in on the buzz around Trump, who reaffirmed his wish to improve chilly Russian-US ties during his meeting on Monday in Helsinki with President Putin. 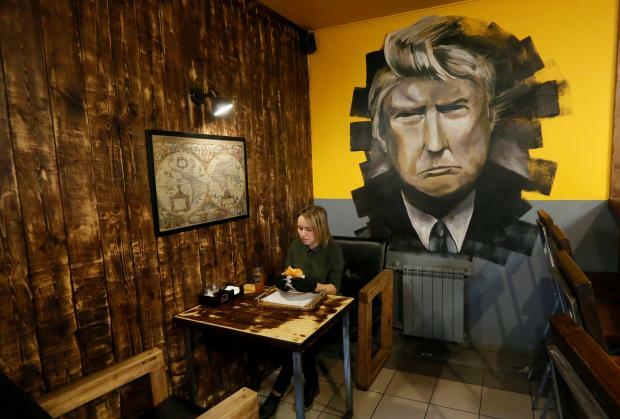 The walls of the burger joint are decorated with paintings of the US president while its signature dishes include a Trump Burger with bacon and a Melania chicken burger named after US First Lady Melania Trump. "Demand is really not bad for a restaurant that opened just recently," manager Igor Vinogradov told Reuters. However, inebriated Russian customers who have no great liking for the United States - Russia's traditional rival on the global stage - have occasionally taken umbrage at the cafe's theme and behaved rowdily, he added, without elaborating. There were celebrations in Russia after Trump won the 2016 presidential election as he had called on the campaign trail for improved relations with Moscow and had praised Putin. At Monday's summit, Trump stunned the world by casting doubt on the conclusions of US intelligence agencies that Moscow had meddled in the 2016 election. Trump also praised Putin's "strong and powerful" denial of any Russian meddling.